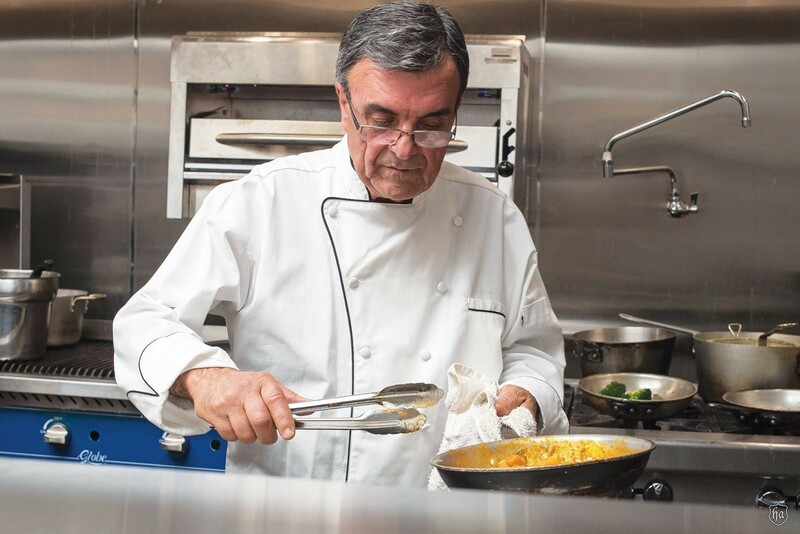 Tomaso Maggiore is in the kitchen at Tomaso’s Italian Restaurant, 32nd Street and Camelback Road, where he’s been meeting vendors and cooking since morning. Later, he’ll break from the back of the house and visit the front, where guests are enjoying his standout food and wine. Or, the same day, he’s also at sister location Tomaso’s When in Rome, which opened two years ago in North Scottsdale, 23655 North Scottsdale Road, at Pinnacle Peak Road. At either restaurant, he’s working with as much passion as he did in the early 1970s when he opened his first Valley restaurant, Maggiore’s, on the west side. Preparing great food, offering fine Italian wines and making people comfortable: That’s his soul, his spirit, his night, his day. The 275-seat restaurant has been in this Camelback Corridor location since 1977, which, in Phoenix restaurant years, makes it landmark. 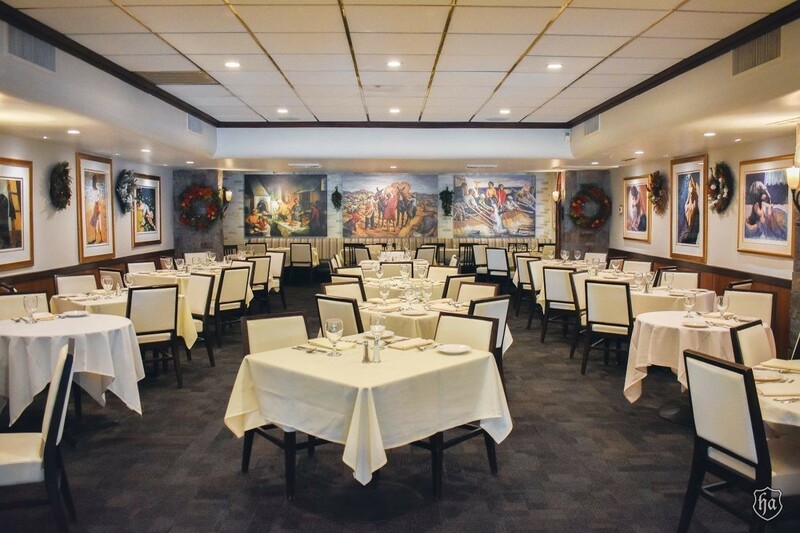 “More than 75 percent of our guests are regulars,” he says proudly, noting that many groups request one of the restaurant’s three party rooms for special-occasion family feasts and business meetings. Family does help. Daughter Melissa Maggiore Meyer is a partner at Tomaso’s When in Rome. And her brother, Joey, manages The Maggiore Group, which owns the Tomaso’s restaurants, three Hash Kitchens, two in Scottsdale and one in Chandler, with another opening in Arcadia this year. In addition, inspired by cuisine from Maggiore’s native island, the company also owns Sicilian Butcher, which debuted in North Phoenix two years ago. Another opens in Chandler next month and a third in the West Valley later this year. And, in Phoenix, the first Sicilian Baker Cannoli Bar & Market opens in January, featuring a build-your-own-cannoli bar, fresh pasta by the pound, sausage and imported cured meats and cheeses and a tavola calda (diner)-style counter with Sicilian pastries and desserts. 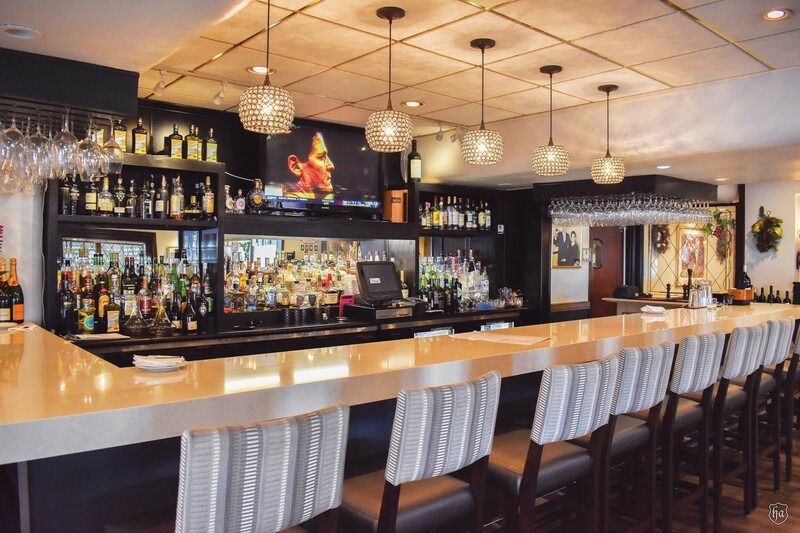 Maggiore is always adding items to his Tomaso’s menu, which includes favorite appetizers such as the Caprese Mozzarella Tasting Board, and entrées, for example, the Veal Roulade Saltimbocca and Veal Osso Buco over Risotto Milanese. He’s not set in a four-decade tradition, however successful that has been. “There’s no status quo here,” he says. 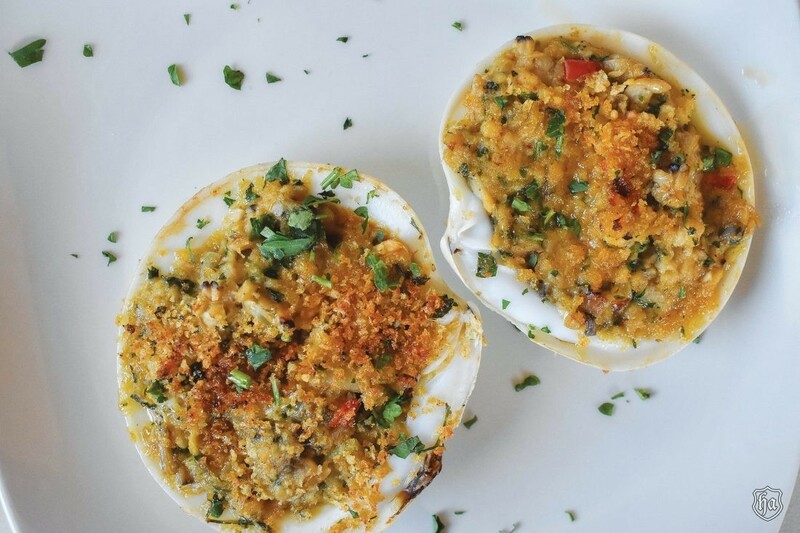 Recently, for instance, he introduced a trio of appetizers: Lobster Bisque; Escargot, with garlic and herb butter and a brandy reduction and grilled bruschetta; and the Baked Clams Oreganata, with fresh herbs, roasted shallots and Italian extra virgin olive oil. 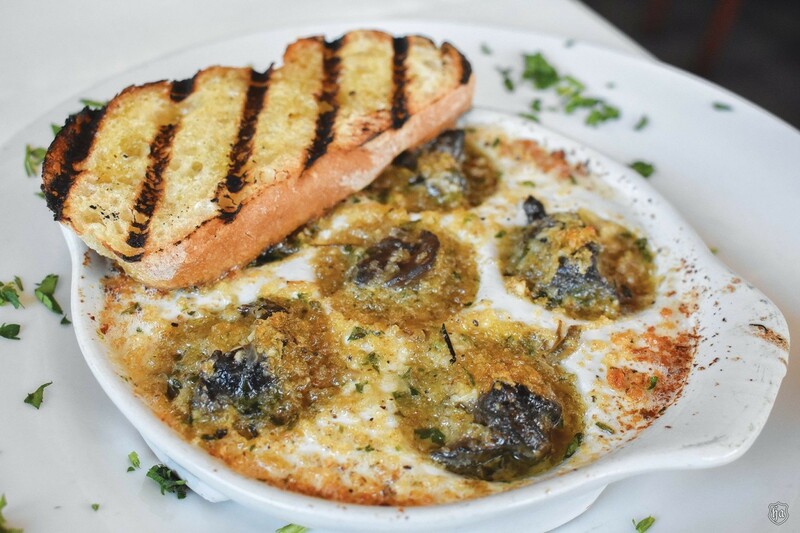 Adding to his entrées, chef offers The Amazing Egg Yolk & Truffle Ravioli, a spinach pasta with house-made ricotta, egg yolk and truffle with roasted hazelnut butter and parmigiana. He also serves the new Striped Seabass Marechiaro (“Clear Sea”), in a tomato crab sauce, herbs, Italian parsley and a spinach tagliatelle. Specials are regularly offered. For us, Chef Maggiore prepared a Spinach Fettucine with English peas, fava beans, pancetta and parmigiana. 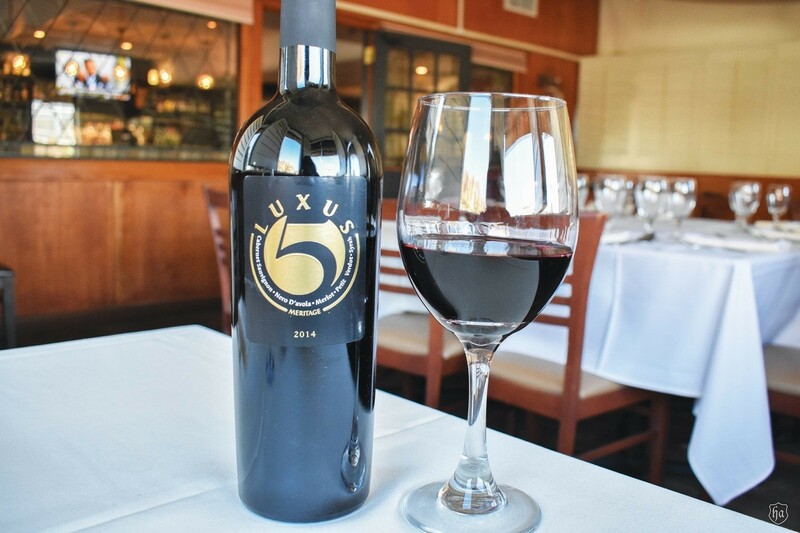 With the food, Maggiore poured his luscious Luxus 5, an annual meritage of Cabernet Sauvignon, Nero d’Avola, Merlot, Petit Verdot and Syrah. With Giovanni Maggio, a fourth-generation winemaker in Sambuca di Sicilia, Agrigento, Maggiore owns 110 acres, which also produces annual varietals including Chardonnay and Cabernet. He finished off with a new cannoli, a sweet native to Sicily; it’s filled with cinnamon-infused mascarpone and dusted with powdered sugar. 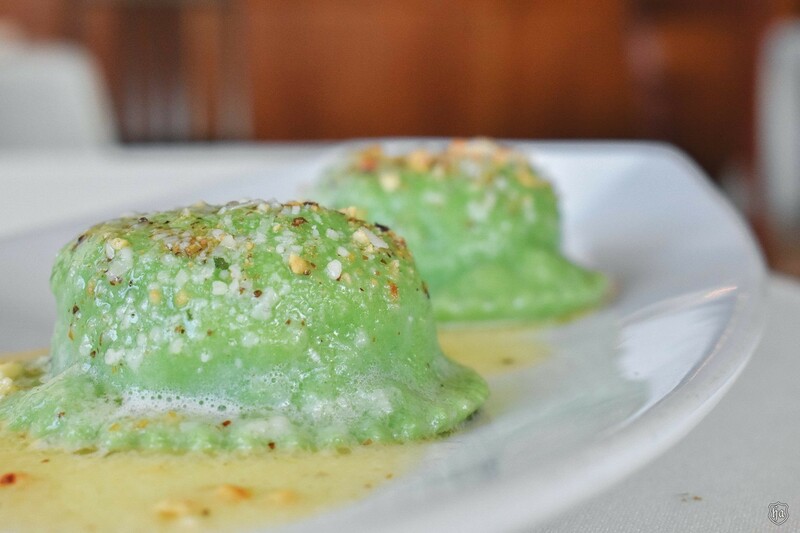 Tomaso’s: 42 years and still Five Stars, starters to dessert! Lunch is Monday through Friday, 11 a.m.–2:30 p.m. and dinner daily, 5 p.m. to close. See tomasos.com or call (reservations requested), 602-956-0836.